Clarence Stanaway was born 31 May 1909 in Rehia, Northern Wairoa, Kaipara. 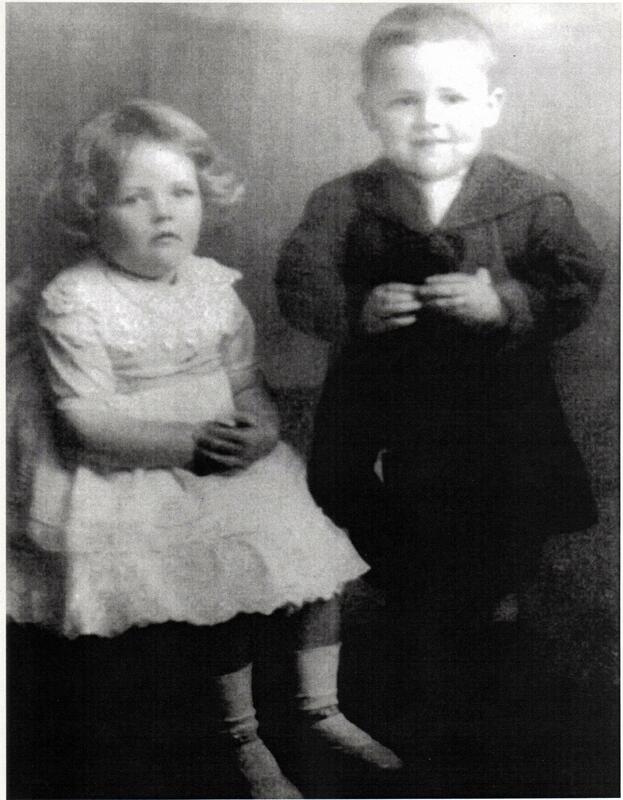 He was the younger of girl-boy twins (Birth Certificate number 1909/23976). Not much is known of his childhood but we can assume that it is much the same as his siblings and other children in the area at the time. On 2 June 1915 at the age of just 6, Clarence dies of Lymphadenoma which he had for three months (Death Certificate number 1915/2849), and was buried at Mt Wesley Cemetery in Dargaville on 4 June 1915.